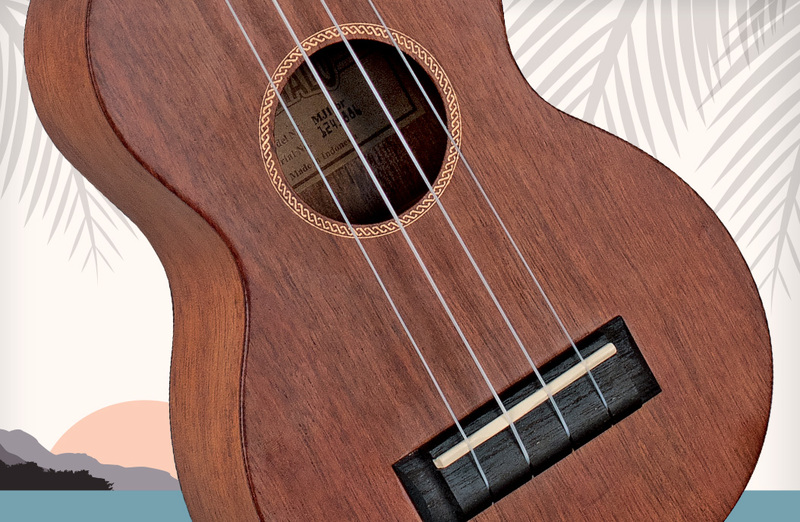 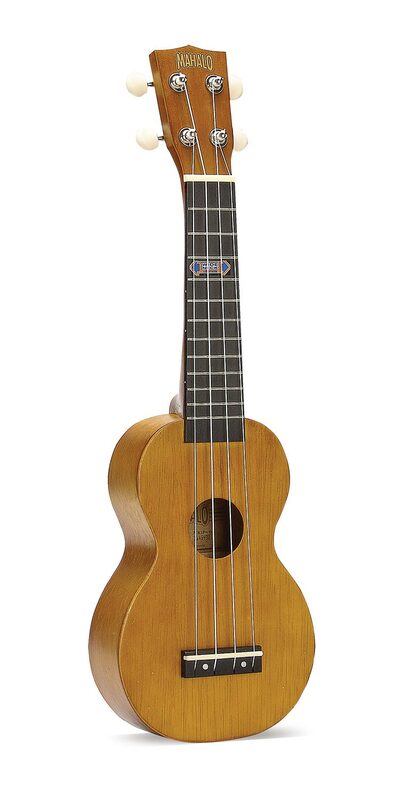 For players seeking a step-up in features, Mahalo Kahiko Plus Series ukuleles are equipped with nickel frets, Aquila Super Nylgut strings and Graph Tech NuBone XB bridge saddles to produce a fuller, louder and more balanced sound. 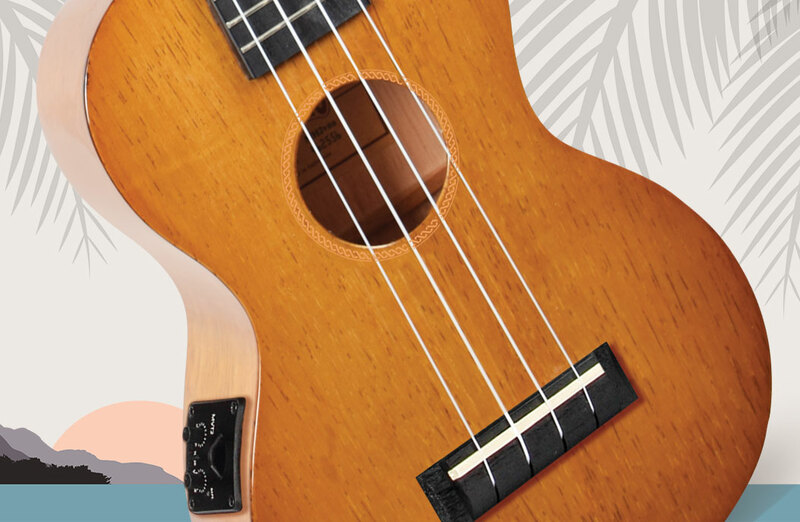 To enhance the natural beauty of these instruments, Kahiko Plus ukuleles are available in matt finish, transparent colors. 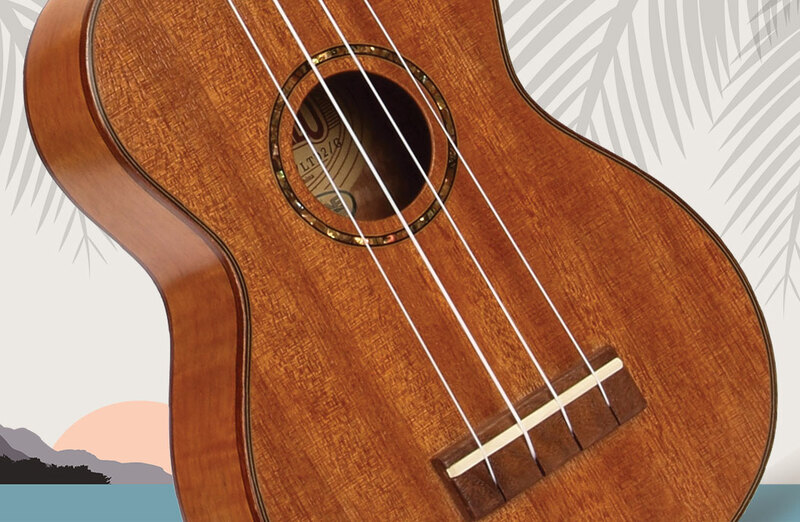 Mahalo Kahiko Plus Series ukuleles represent the best value for money ukulele in the world today.